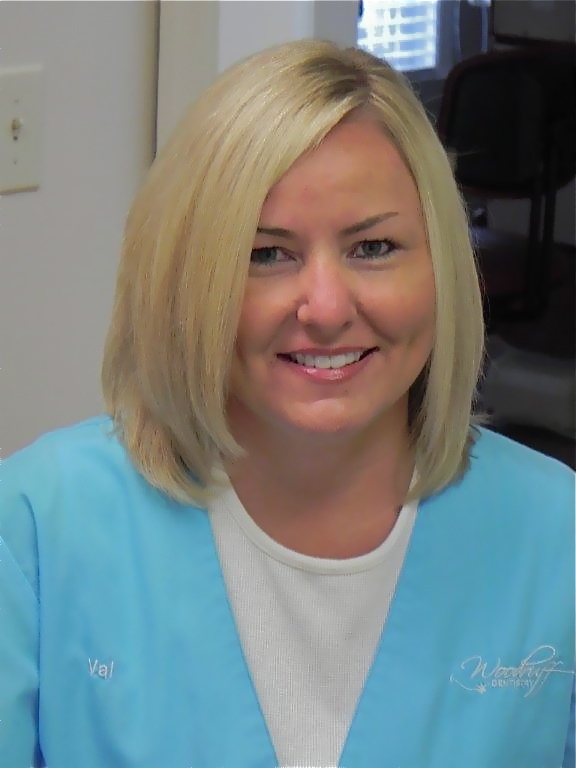 Valerie became part of our staff in 1994 as a Dental Assistant. She has received her Expanded Duties of Dental Assistant Certificate through the Georgia Dental Association and is CPR certified. She has also attended numerous continuing education seminars to broaden her knowledge and skills. Valerie resides in Rutledge with her husband, Wes. She has one daughter, Brittany and one grandchild, Riley. She enjoys reading, being outdoors, fishing and spending time with family and friends. Melanie is most likely to be the first smile you will be greeted with when you visit our practice. 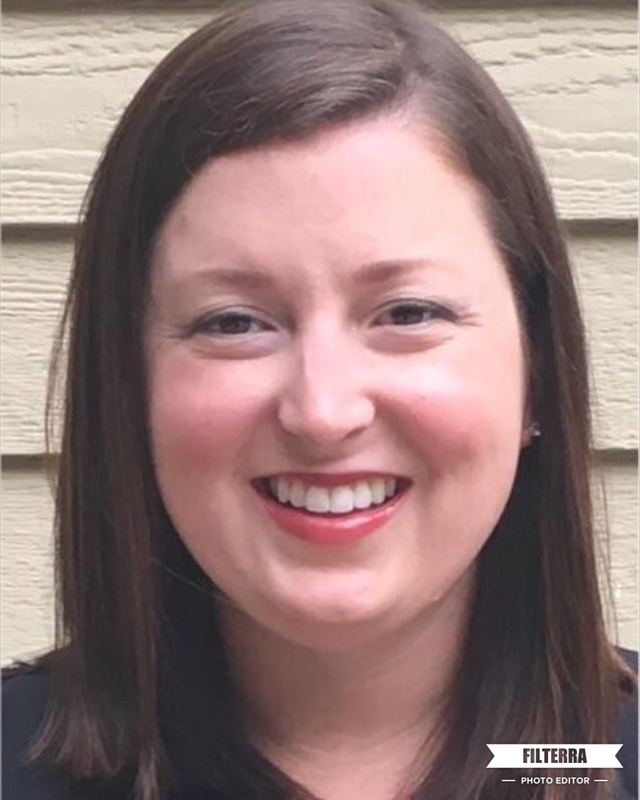 She works at the front desk to schedule appointments, go over treatment plans, provide billing and insurance assistance, and is always happy to answer any questions you may have. She lives in Athens with her husband Michael who is her childhood sweetheart and her son Austin. Her daughter, Cheyenne, is currently a student at Georgia Southern. She enjoys reading, going on her family Christmas trips, going to the beach and spending time with her husband. Renee is our Registered Dental Hygienist. She joined our team in May 2017. She graduated from Valdosta State University in 2010 with her dental hygiene degree. She has practiced in general and periodontal offices around the metro Atlanta area prior to joining our office. 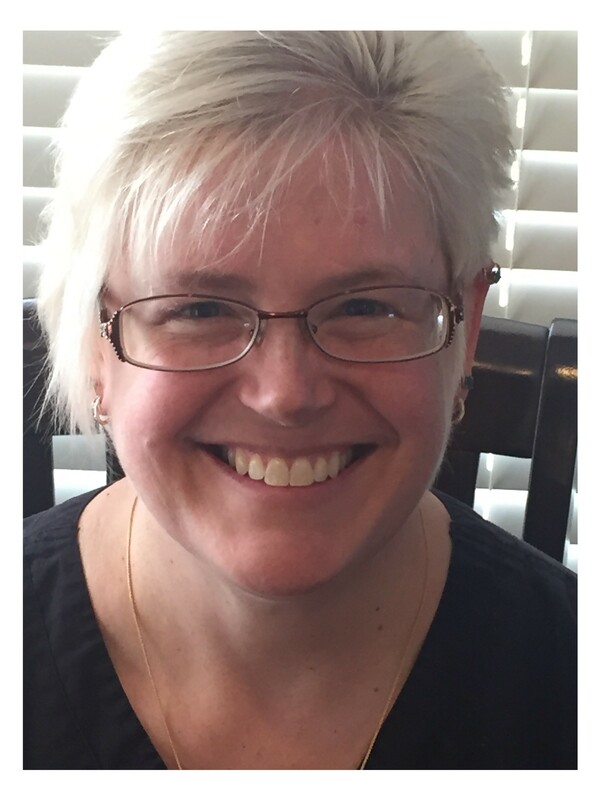 Renee has a passion for helping her patients achieve the best oral health. Renee and her husband live in Rutledge with their two dogs, Toby and Munson and are expecting their first baby in May 2018. When out of the office, she enjoys spending time with family at the lake, baking, gardening and cheering on the Bulldogs and Falcons!